Microthread can enlarge the bone contacting area to stimulate osseointegration ability. 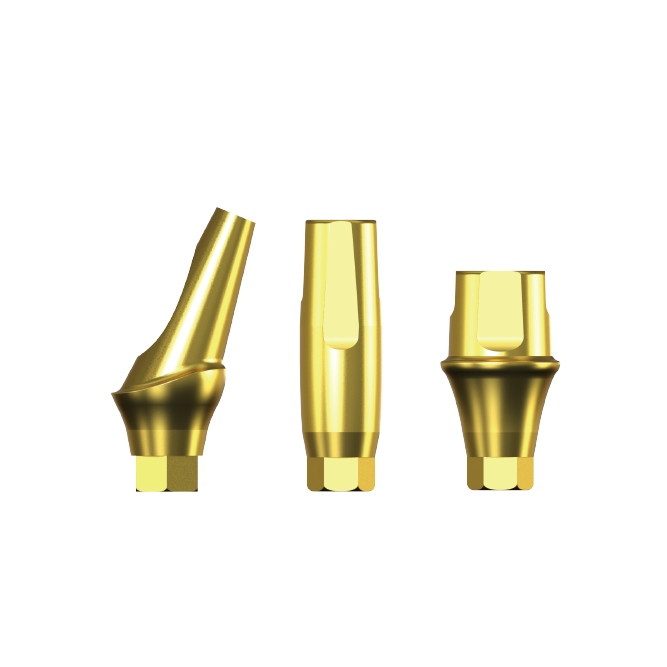 The shape of the natural tooth` and self-tapping facilitate the implant stability increasing. Better moving distance, it can reduce the maximum stress with bone tissues and increase stability. The grooves can enable blood clinging so to stimulate bone growth. Ball-shaped bottom design can lower the risk of penetration. RS Dental Implant’s product release criteria, test data, and innovative designs are validated by the TFDA (Taiwan Food and Drug Administration). Germany's medical device certification body, per ISO 9001 and ISO 13485 standards. Additionally, the RS Dental Implant obtained 510(k) approval to sell in the United States from the FDA in 2017. Also, CE final approval received in 2018. 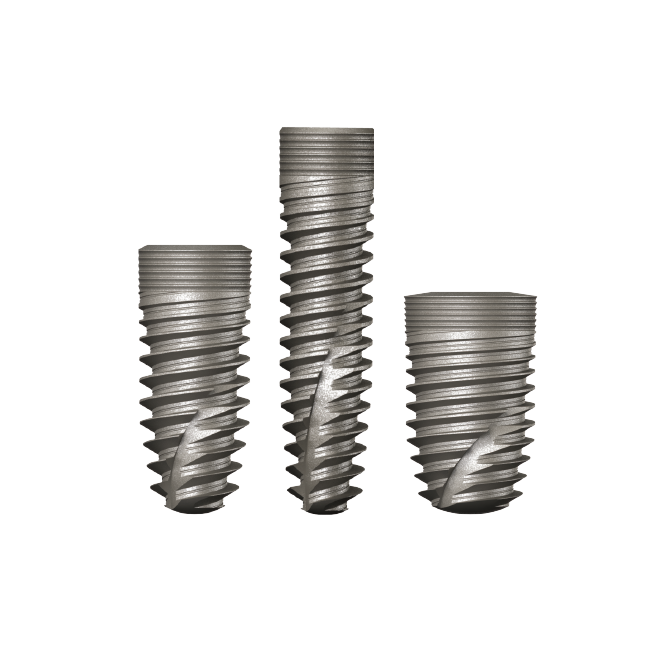 The RS Dental Implant is crafted with Grade IV Pure Titanium from Zapp AG, a reputable global supplier. The manufacturer, HC Bios, is based out of Germany. HC Bios’ operations are audited and certified by TÜV Rhineland per Germany’s nationwide manufacturing regulations (ISO 9001 and ISO 13485). 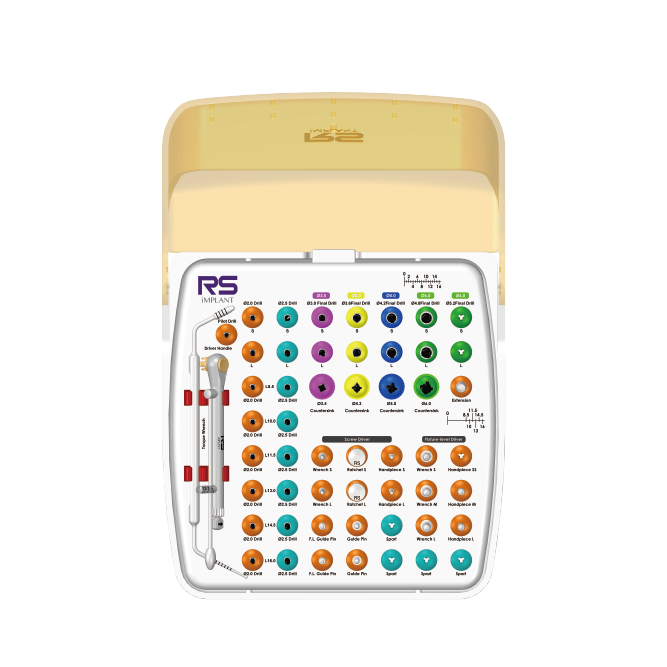 In order to ensure product safety, the RS Implant has gone through Dynamic Fatigue Testing of Dental Implants (ISO 14801), Biological Evaluation of Medical Devices (ISO 10993), Radiation Sterilization (ISO 11137), and Packaging for Terminally Sterilized Medical Devices (ISO11067). When it comes to our dental implants, we prioritize design, development, user experience, and customer service. By harnessing decades of experience in implant dentistry as well as our continued education and research, we ensure that our product is top-of-the-line in both quality and performance. 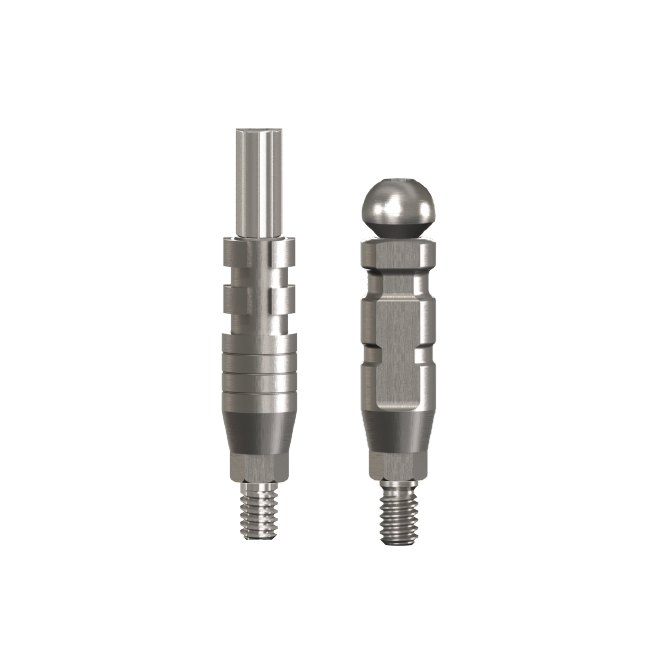 The RS Dental Implant System provides dentists with a safe, efficient, and stable implant. The RS Dental Implant team and the practicing implant team at Taiwan's premier dentist chain, Dr. Wells, pool expertise and combine clinical experiences to ensure a product that encompasses both safety and stability. © 2017 RS Dental Implant System All Right Reserved.